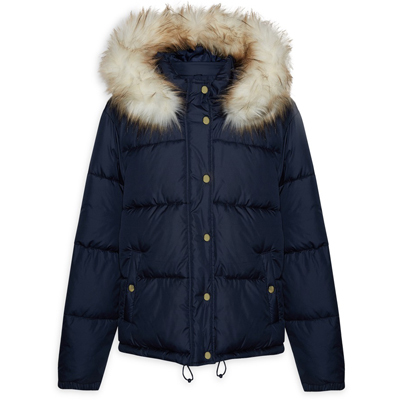 There’s nothing chicer than a new coat for autumn. 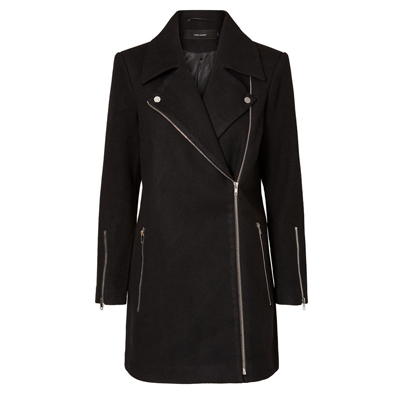 Say goodbye to the bright hues and summery palettes and get ready to welcome sophisticated new styles, elegant silhouettes and edgy new prints. 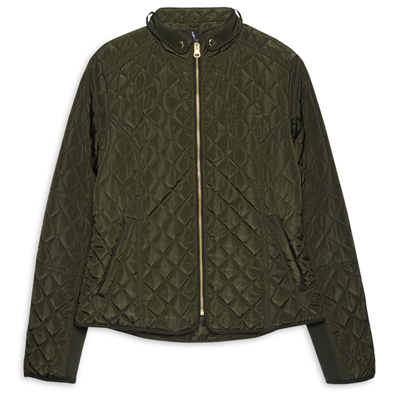 This season, checks are coming out on top. 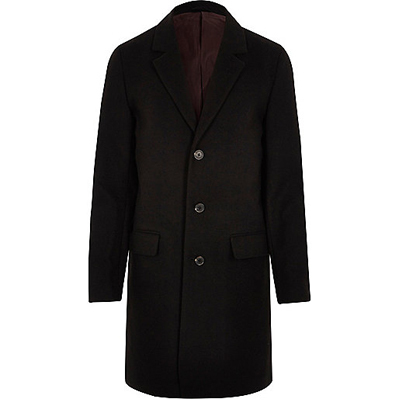 Update your look for autumn with a check coat, short jacket or blazer for simple, on-trend style. 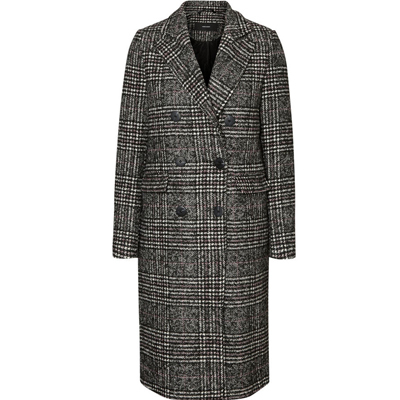 We can’t get enough of the soft windowpane checks at River Island and Vero Moda’s long, masculine-inspired check coat. 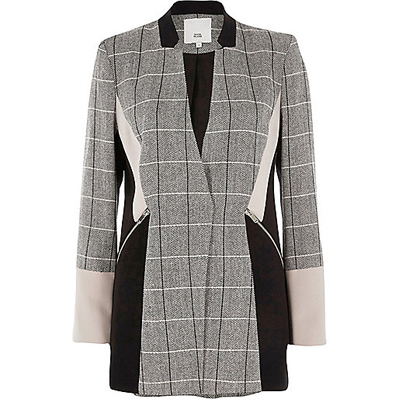 Wear over smart tailoring for unbeatable office style. 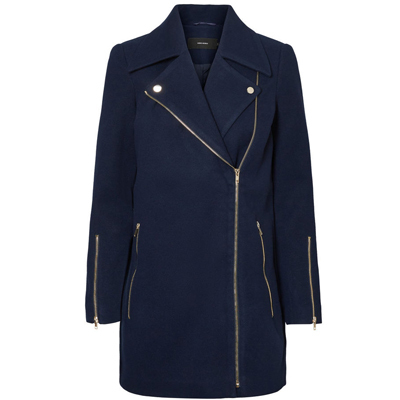 Biker jackets are always in style for autumn but this season, this edgy jacket is reinvented with a longer shape and comes in shades of navy, grey and black. 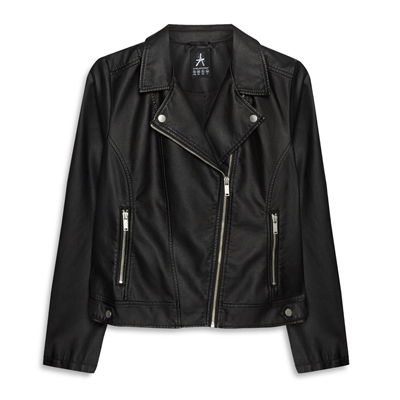 Wear your shorter, leather biker jackets for everyday style with skinny denim, classic t-shirts and patterned scarves for a simple yet sophisticated take on casual cool. 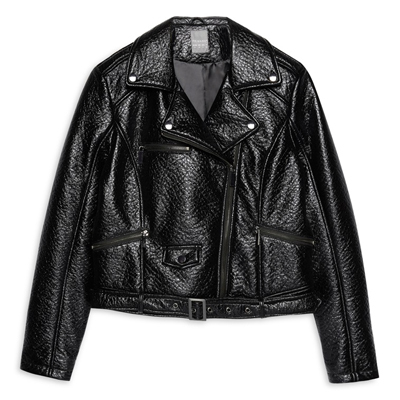 Longer length bikers make a more polished addition to any outfit, from smart daytime chic to the coolest evening looks. 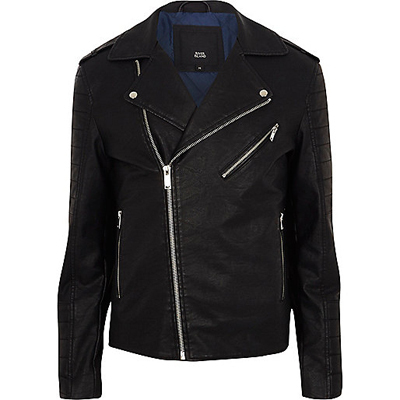 Top of our lists is biker jackets in navy blue. 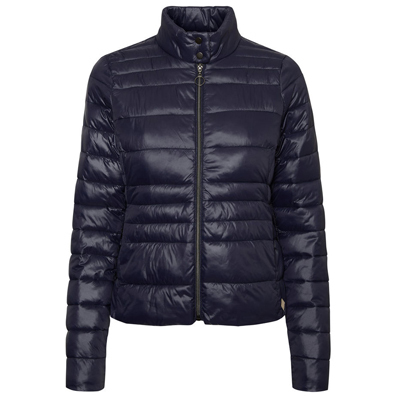 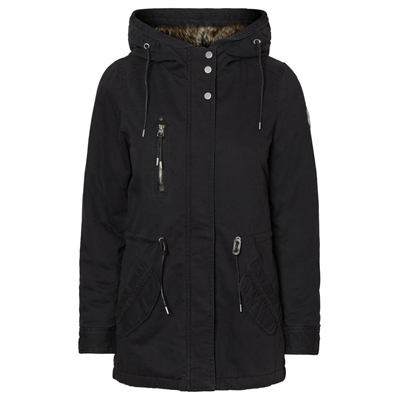 For a more casual take on outerwear this season, you can’t beat a stylish padded jacket. 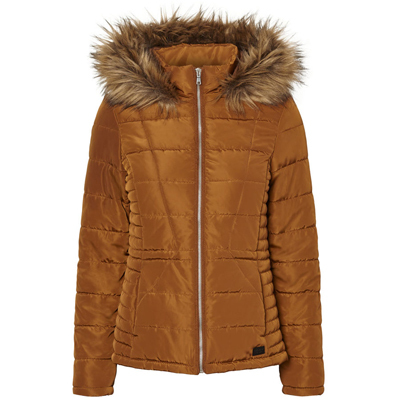 This comfy style has seen a revamp this year with more and more on-trend styles making their way to the rails of our favourite stores. 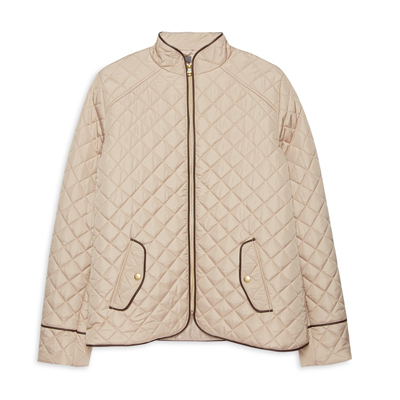 Look out for diamond quilted styles or those trimmed with faux fur for extra points in the style stakes. 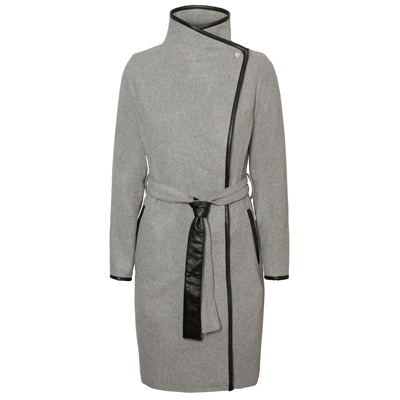 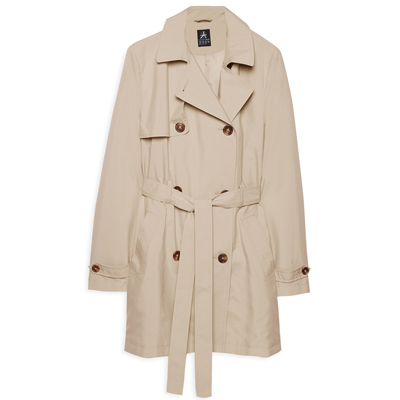 Last on our list of must-have coat styles has to be the ever classic and ever fabulous, trench coat or mac. 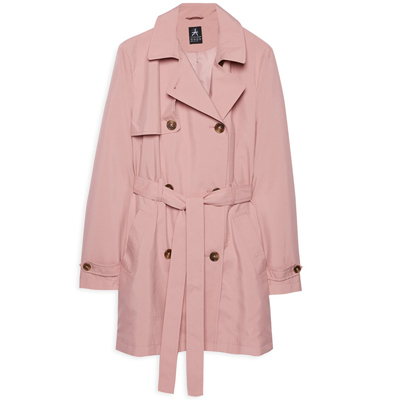 Perfect for completing an array of looks, this coat comes in plenty of shades this season, from classic beige to new season pink or navy. 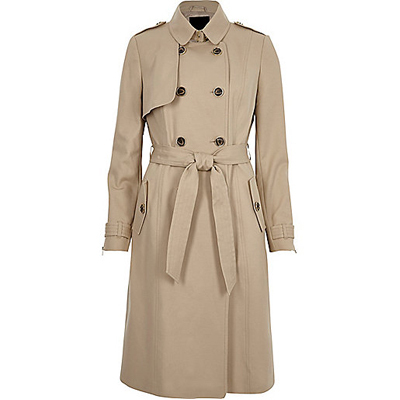 Style your mac with simple separates for a look that will take you everywhere this autumn.